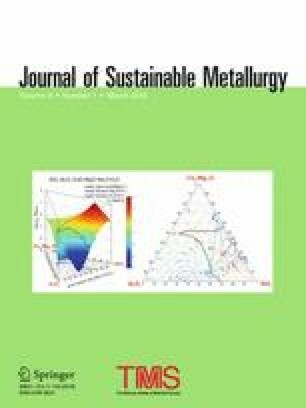 Valorization of metallurgical slag as a material for the treatment of polluted water resources has a threefold environmental impact and enhances the sustainability of both the metallurgical industry and water-treatment processes. Firstly, the amount of waste slag to be disposed of is reduced; secondly, expensive chemical reagents required for water treatment are saved; thirdly, water resources, which are unfit for human consumption or irrigation, can be accessed. This paper reviews the use of iron, steel, and copper slag in environmental applications. While this may include air and soil remediation, the focus is on water pollution control, demonstrating the effectiveness of slag for the removal of inorganic, organic, and biological contaminants. Iron and steel slags are mainly used as sorbents or as reagents for the co-precipitation of contaminants. Copper slag finds applications in advanced chemical oxidation processes with high efficiency. The corresponding methods are emerging technologies, which are developed to minimize the costs (investment, operational, and maintenance) of pollutant removal and are often focused on small-scale processes or local treatments, which are important in the sustainable development of local communities in developing economies. The contributing editor for this article was A. Malfliet. This work was funded by the “Dirección general de asuntos del personal académico” (DGAPA) under Grant No. IV100616.